I have a thing for candles. You should know that by now if you’re an avid reader of this blog! Haha. 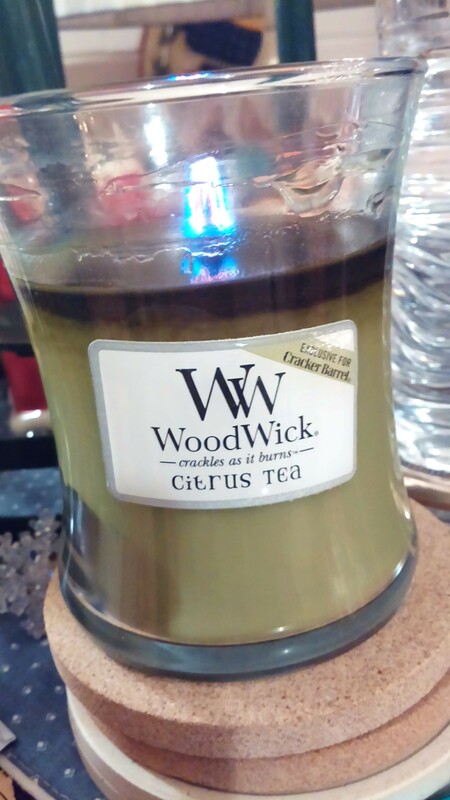 I recently have tried out some new candles that have wood wicks instead of the normal rope-like wicks. You may be asking, what’s up with wood wicks? Well, they are just like any other candle for the most part. 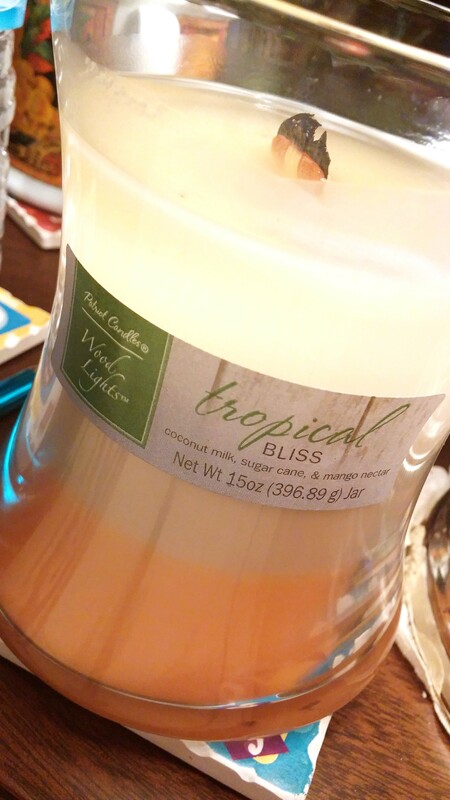 However, I think they are more cozy and homey than your typical candle. While they burn, they crackle and pop like a real fire does. This makes them very soothing and comforting. It’s like being beside a miniature fireplace. How cute. I wish all candles made crackling noises while they’re lit, it is a pretty cool feature. I am really a fan of this kind of candle, you should try one too and tell me what you think.